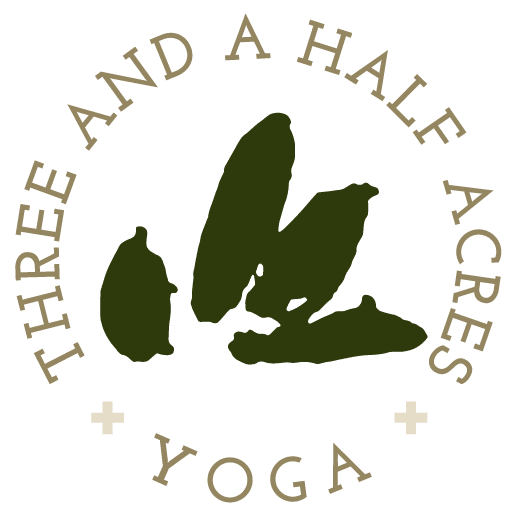 Three and a Half Acres Yoga is honored to work with Services for the Underserved to provide weekly yoga to women in poverty and facing homelessness. Each yoga class is chair-based to accommodate students with a wide range of physical limitations. Opening and closing meditations are offered to further help ground students and promote a feeling of calm. 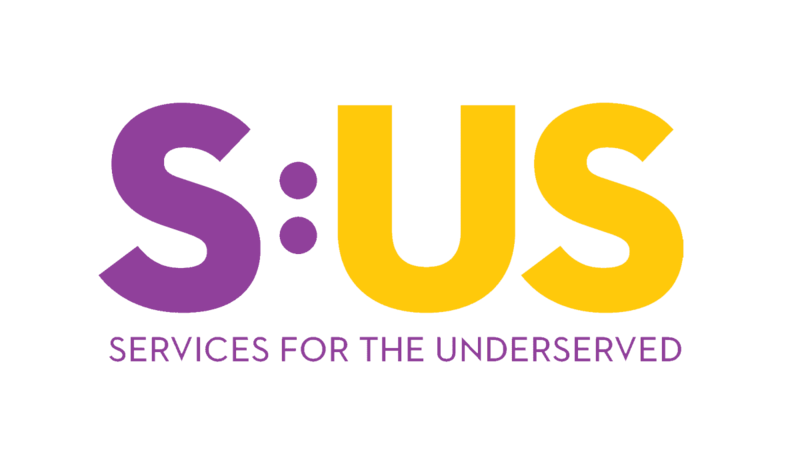 Students report experiencing better sleep, relief from stress, and improved coordination from classes, as well as greatly enjoying the sense of community this program offers.